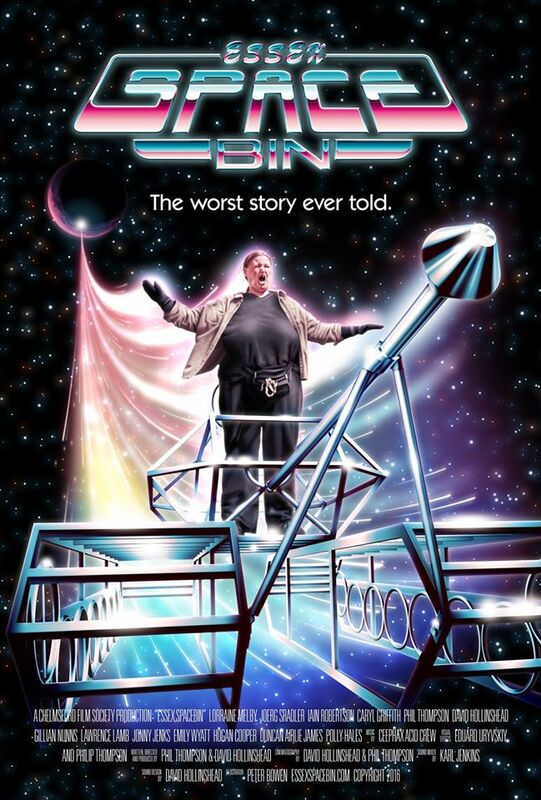 Dubbed “The worst story ever told”, Essex Spacebin is the upcoming feature film from co-writer/directors David Hollinshead and Philip Thompson. A “properly demented” sci-fi comedy, shot on 35mm, with amateur actors and a poster that suggests an 80s theme; it’s a madcap brew of ingredients that should go nicely with some sonic accompaniment from legendary acid misfit, Andy Jenkinson aka Ceephax Acid Crew. Totally self-financed, this labour of love has taken four years to complete. Now it’s just a matter of waiting until the trailer drops – but with a soundtrack from Jenkinson, we’re expecting something batshit crazy.